This grocery store was built in 1990 and is currently set up with a full service meat counter, deli and coolers. Price is real estate only. Please inquire for business information. 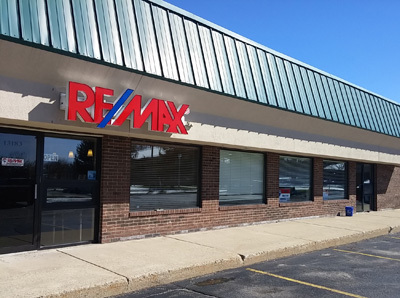 The location is within in walking distance of the are neighborhoods and has a distinct advantage in that the barrier to entry for a large format grocer is high with little room to build and no distinct commercial development to anchor such a development. This leaves the store as the primary grocery store for this large residential population.